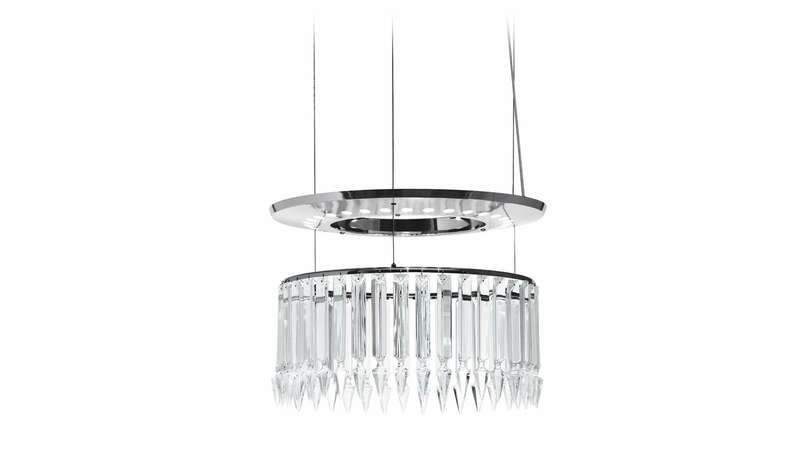 Lady Crinoline chandelier is a contemporary reinterpretation of the original model created by Baccarat in 1895. 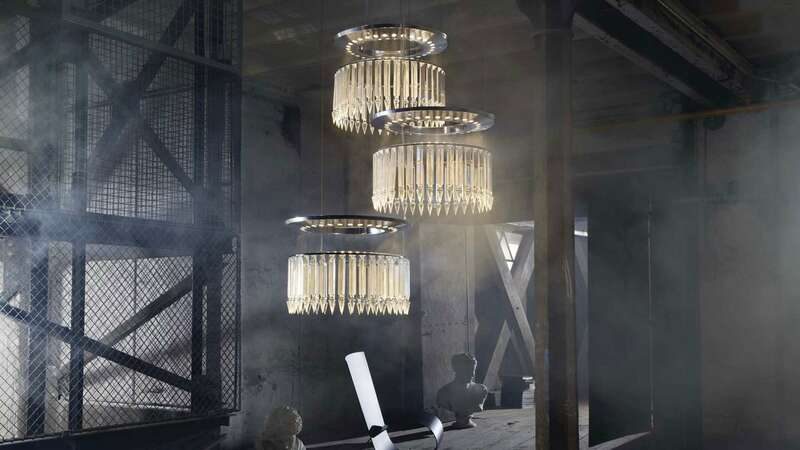 The crystal symbolises the fantasy of the perfect material in order to create visual purity. 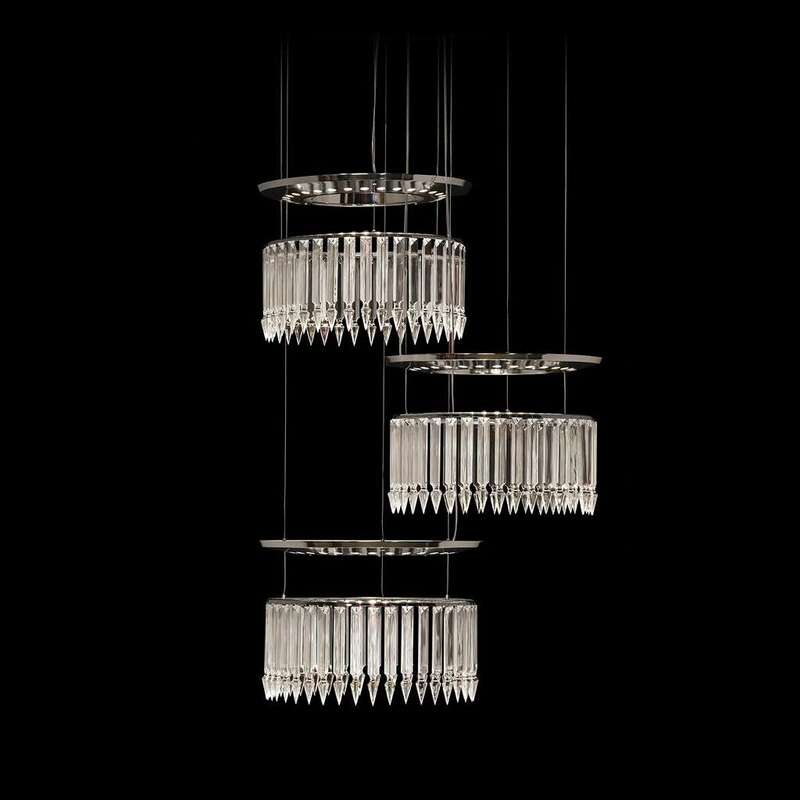 The original Crinoline chandelier is an aesthetically rich piece which concentrates all the crystal manufacturer‘s know-how. 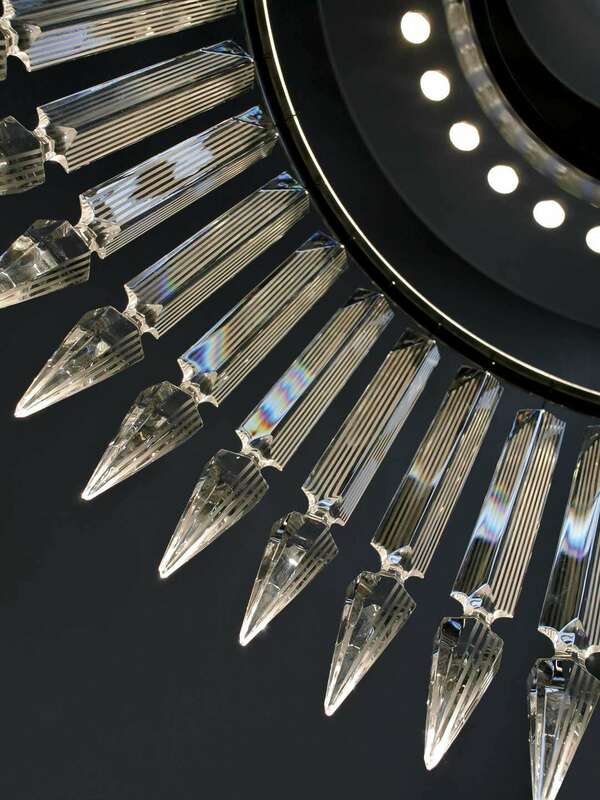 Crinoline spirit remains present with its sharpened crystal prisms which concentrate the light rays. A sleek architecture is preserved and reinterpreted with novative lighting technologies.